Vintage green Catherineholm dishes (part of larger Catherineholm collection). Love those. What a wonderful simple design. Thanks for sharing. Oh, how I love Catherine Holm. 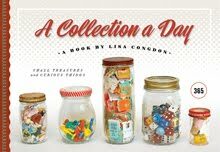 I love your collections! These dishes are soooo beautiful! Where do you find such great vintage items? ?